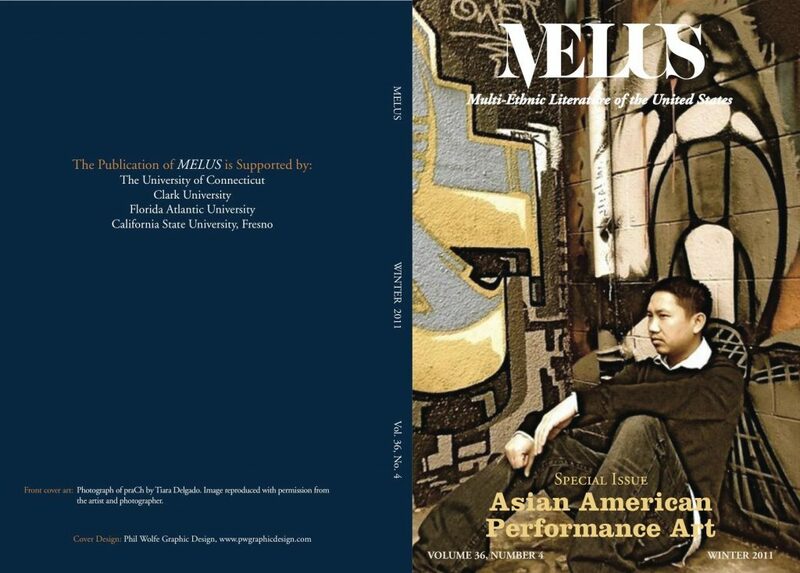 “The (Im)possibilities of Teaching Asian American Studies.” Teaching Asian America: Pedagogy, Politics, and Practice, Eds. Cathy Schlund-Vials and Jennifer Hayashida. University of Illinois Press. Forthcoming, Fall 2019. “Eternal Return of the Saline Body: Michael Joo’s Salt Transfer Cycle.” MELUS: Multi-Ethnic Literature of the U.S. Vol. 36, Issue 4 (Winter 2011). “The Course of U.S. Empire: Militarized Zones and the Korean War.” Militarism and Asian American Critique. Ed. Cathy Schlund-Vials. Rutgers University Press. Forthcoming. “Richard Park.” Asian Americans: An Encyclopedia of Social, Cultural, Economic, and Political History, Eds. Edward J.W. Park and Xiaojian Zhao, Westport, Conn.: Greenwood Press. “Bruce Lee” and “Folk Dance and Performance in Korean America,” Encyclopedia of Asian American Folklore, Eds. Jonathan H. X. Lee and Kathleen Nadeau, Santa Barbara: Greenwood Press. DMZ Crossing: Performing Emotional Citizenship Along the Korean Border. Suk-Young Kim. New York: Columbia University Press, 2014. In Pacific Affairs (Volume 89, No. 1). Visual Politics and North Korea: Seeing is Believing. David Shim. New York: Routledge, 2014. In 38 North, US-Korea Institute at Johns Hopkins University (March 4). “The Unorthodox Wisdom of Dennis Rodman.” Editorial. Korea Policy Institute: Kpolicy.org 13 August 2013.